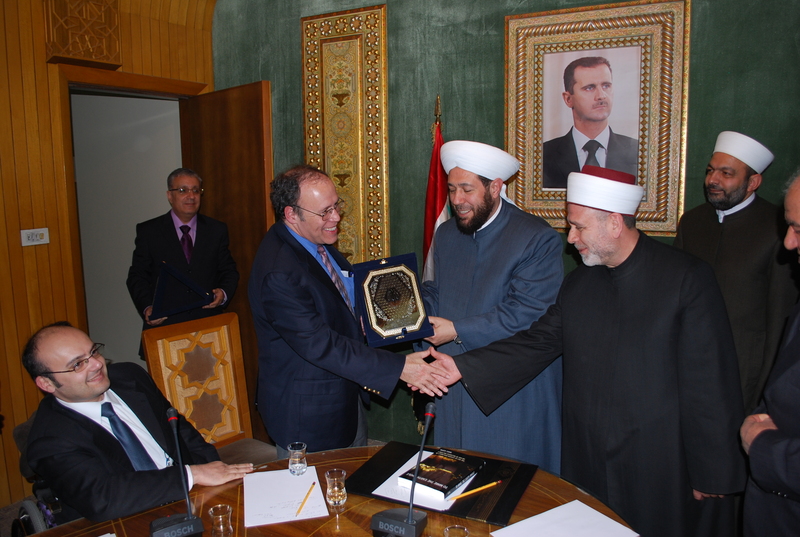 The Center for World Religions, Diplomacy and Conflict Resolution, George Mason University (CRDC) has just completed its first ever joint program between an American graduate program and a Syrian post-graduate training center in citizen diplomacy and conflict resolution. 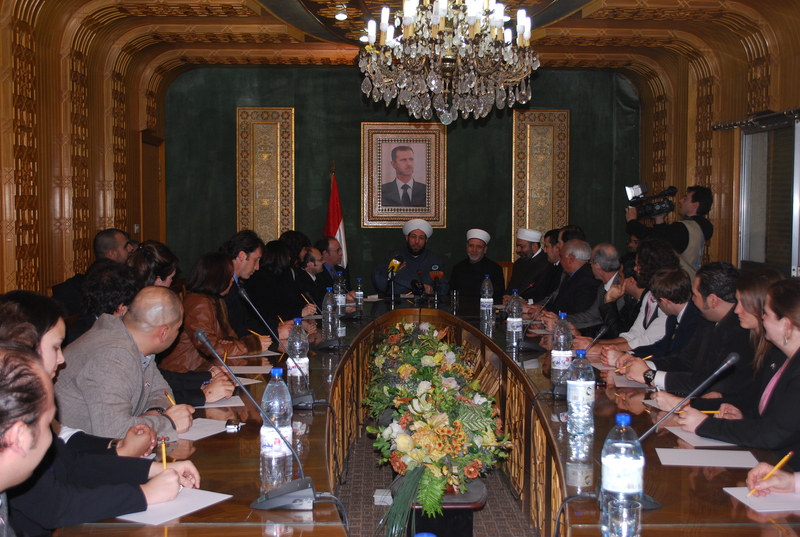 Study in Syria constituted George Mason University’s Institute of Conflict Analysis and Resolution’s first ever course located in Damascus, Syria. 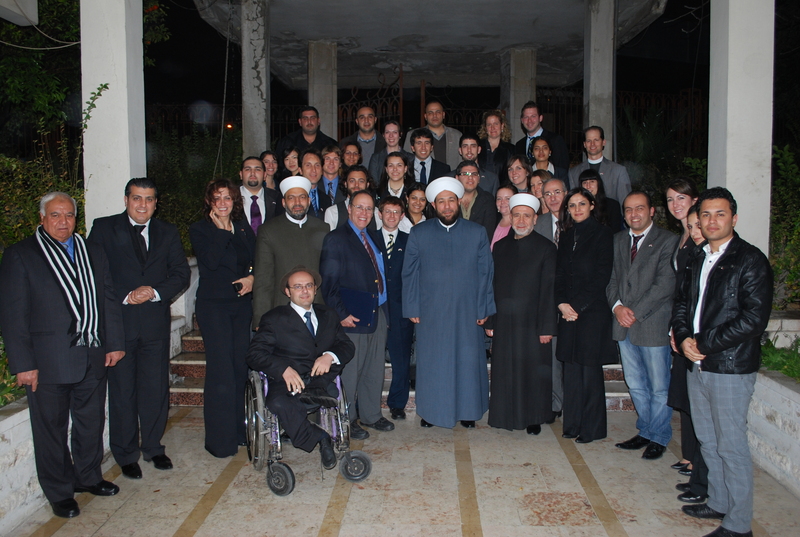 Twenty graduates students, mostly from ICAR, but also from the Fletcher School and American University, travelled to Syria to study the first ever graduate course in citizen diplomacy with Dr. Marc Gopin, Director of CRDC, and author of the recently published To Make the Earth Whole: Citizen Diplomacy in an Age of Religious Militancy. 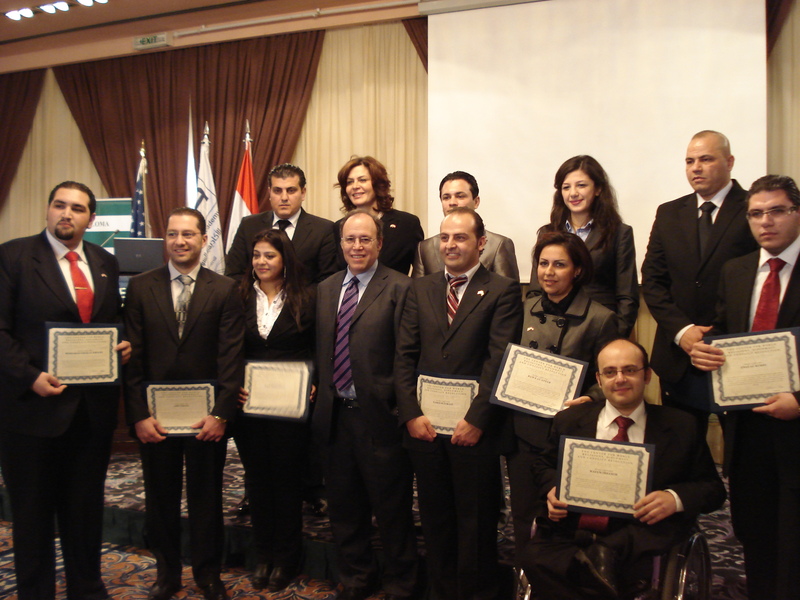 CRDC combined classes with the Syrian International Academy, whose students joined Gopin’s class, thus culminating their certificate in citizen diplomacy and conflict resolution, bestowed by CRDC, under the direction of Hind Kabawat, director of CRDC-Damascus. 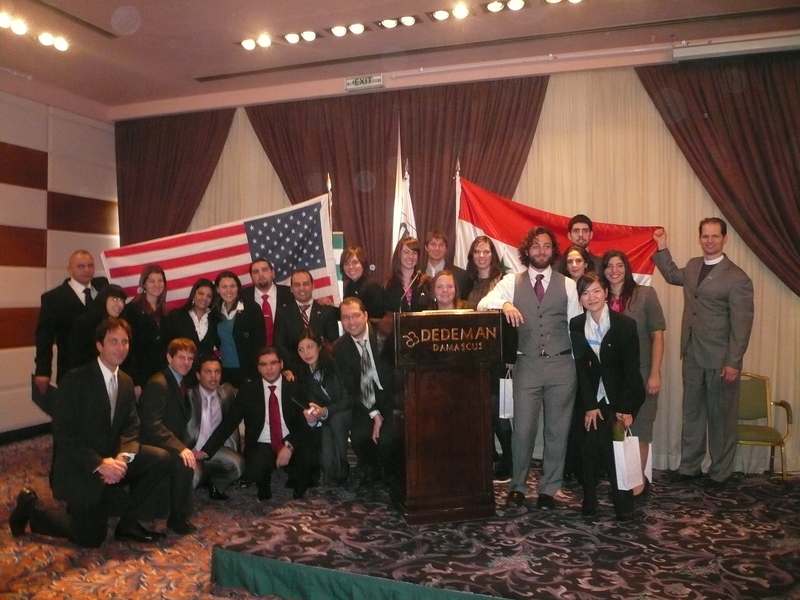 The Syrian and Mason students developed an intensive and extraordinary working social network of partnerships that has already resulted in a Syrian/American Facebook group of alumni dedicated to small projects creation and mutual aid in the development of a social network for peacebuilding and other joint projects of positive social change. The week of study and touring of cultural and religious sites culminated in the Syrian students’ gala graduation celebration, attended by a number of Syrian dignitaries, embassy representatives, especially from Spain, the EU, and the United States. Students were astonished at how quickly they would become immersed in and responsible for high level meetings and the mechanics, challenges, and surprising breakthroughs of citizen diplomacy, all under the watchful and quixotic eye of international media. They did not just study citizen diplomacy. After an intensive interview process accepting into the program, they were quickly called upon to be diplomats themselves, agents of positive change, in highly sensitive and challenging environments. They were also treated to a night out at the opera by the Spanish Ambassador, in addition to celebrations with their fellow students almost every night, a dinner sponsored by the United States Embassy, and a beautiful dinner at the ancient home of Hind and Samer Kabawat in the Old City. Plans for the future include next year’s program of new students, citizen diplomacy tourism to the region, videos, op-eds, and the development of a social network of students committed to conflict resolution and citizen diplomacy.